I love collecting things. From books, to coins, to old card game cards, to comics. This is something I love doing. But more specifically stuff that gains value over the years. As I go through my old stuff I realize that things I’ve gathered over the years have jumped in value quite a bit. Some of these things made me try and collect the rest of them, if it is a book collection for example. Others simply made me take care of them more carefully. Here’s a few things I am collecting, and have collected over the years. Who would have thought that these things would ever be considered collectible? I posted a bit about this previously. This is without a doubt my most fun collectible item at the moment. I love anything Tolkien. 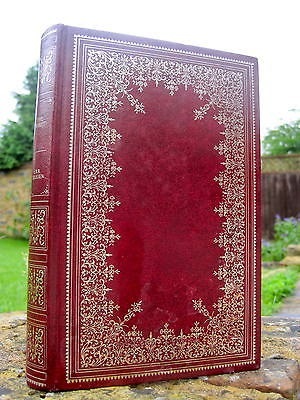 I’ve been reading up on the various editions that are worth A LOT of money. Although I’m not nearly in that league (A first edition copy of the Hobbit can go for $100 000) I focus on those that I can afford. I have the complete Guild Edition (below) as well as a First edition Copy of the UK Silmarillion. Whoop! At one stage this was the fastest appreciating coin in the world. Plus this is an easy thing to do. 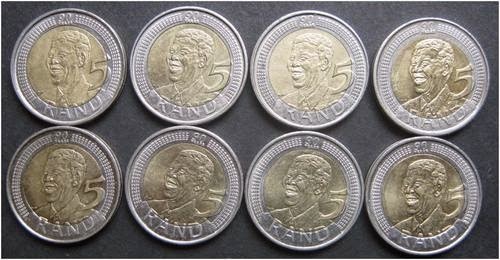 Whenever I come across a R5 coin, I check if this is a Nelson Mandela coin. You can also buy them on any trading site in South Africa. By pure chance I saw a guy find a first edition card worth $30 000. I played Magic way back in 1999 and I still have all my cards. I’ll be going through them familiarizing myself with the valuable cards. Same as above, who would have thought that a simple Pokemon card game can sell cards now for more than a $10 000! I’m busy going through my collection I built up in the late 90’s identifying the valuable cards. This is an ongoing collection of mine. I was a huge fan of the Joe Dever Lone Wolf adventure books when I grew up. Some of these books can go for $200 already. I still short a few books to complete my collection from 1-28. One day I will hit it lucky and one of these collections will be worth millions! Hehe!